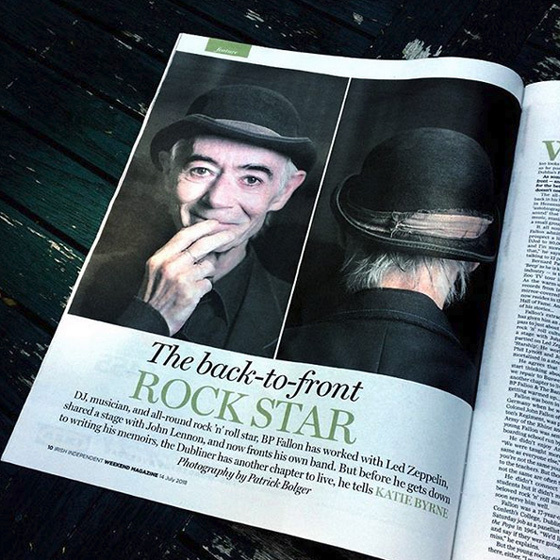 Celebrated rock’n’roll photographer Bob Gruen is always in the right place at the right time. 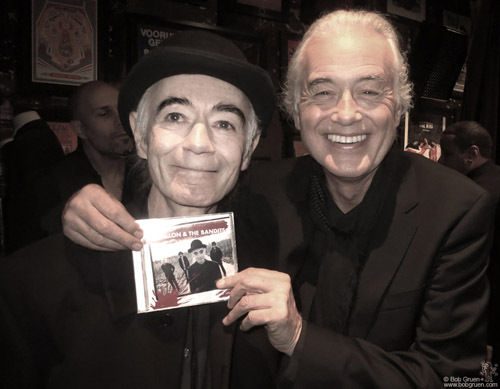 Jimmy Page was doing a public interview with John Varvatos at the John Varvatos store which is on the site of CBGBs on New York’s Bowery. 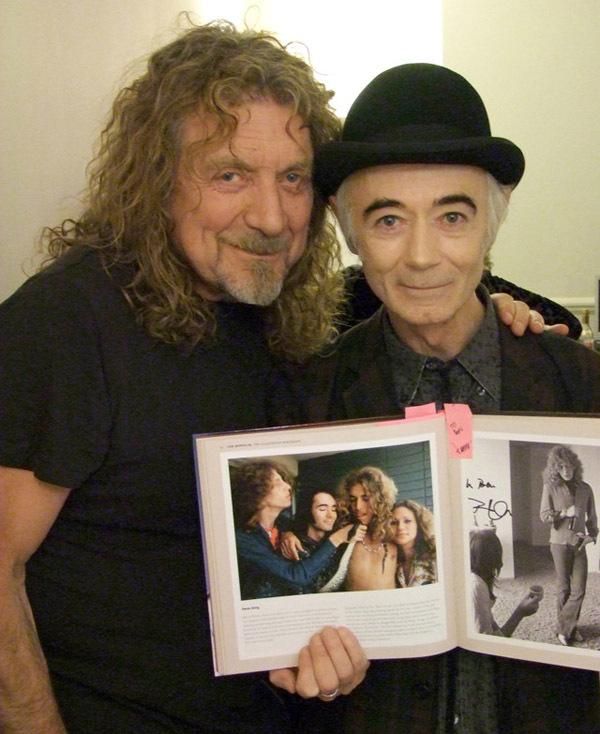 Bob Gruen snapped Jimmy and former Led Zeppelin publicist BP Fallon hanging out backstage. 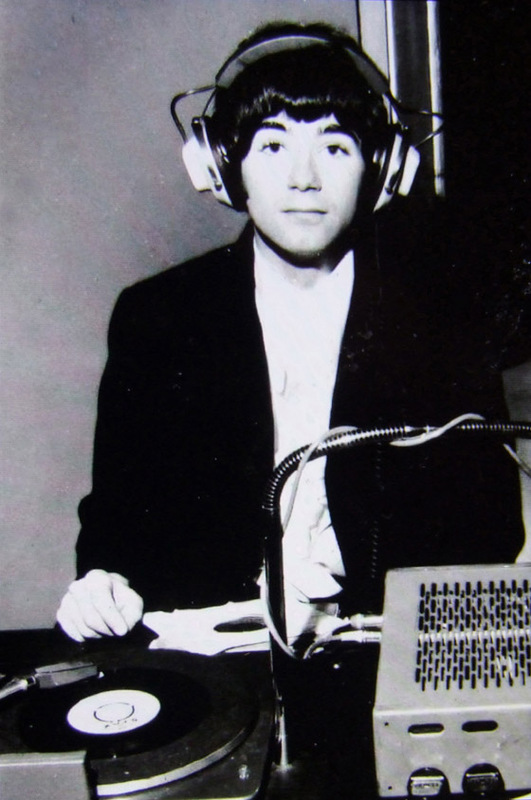 Says Bob: “There are three rules to being a good photographer ~ and the first one is ‘Always carry a camera'”. 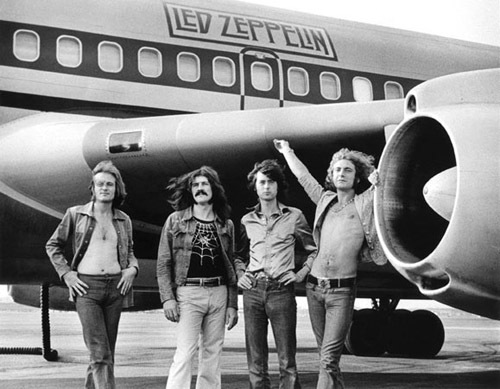 Led by remaining Yardbird Jimmy Page, The New Yardbirds were completed by Robert Plant, John Paul Jones and John Bonham before this stunning new band formed by Jimmy was named Led Zeppelin. 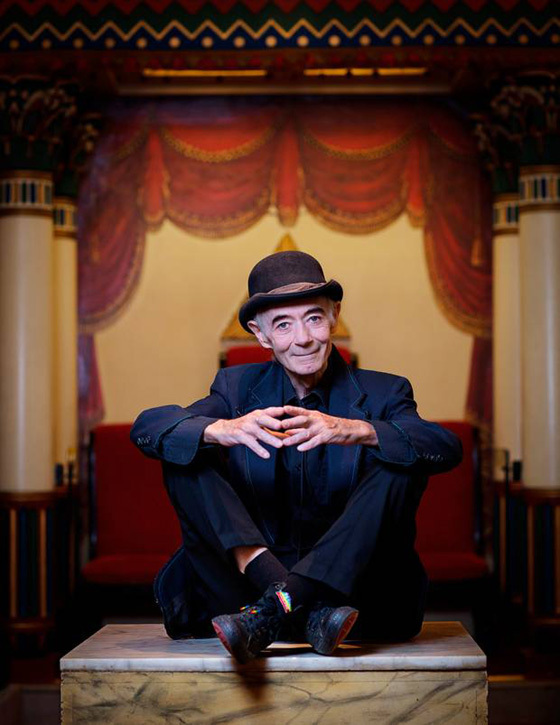 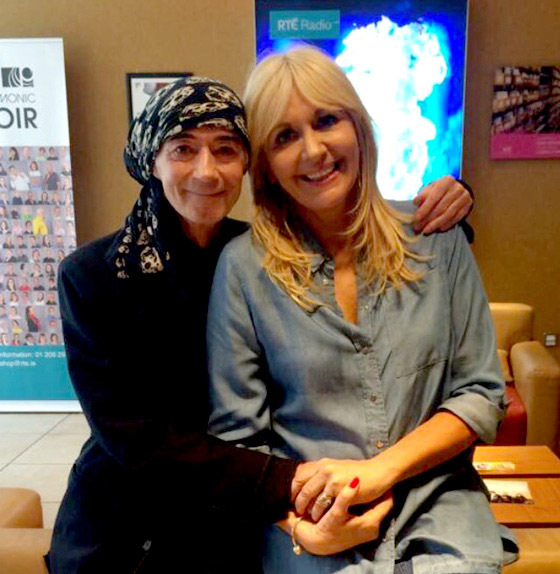 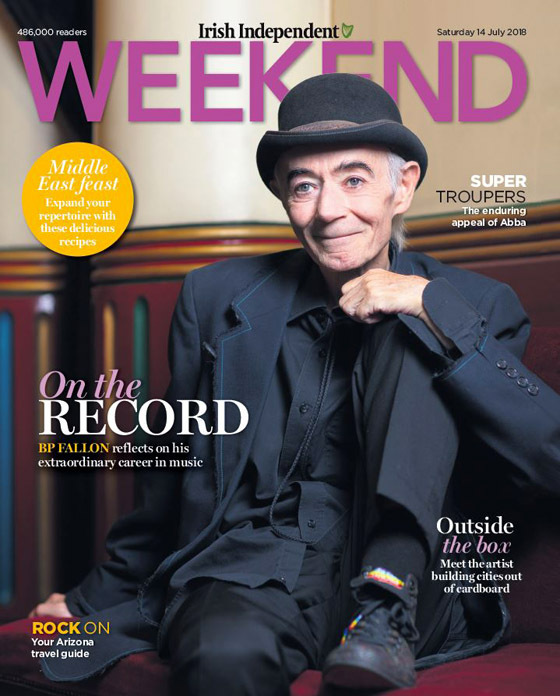 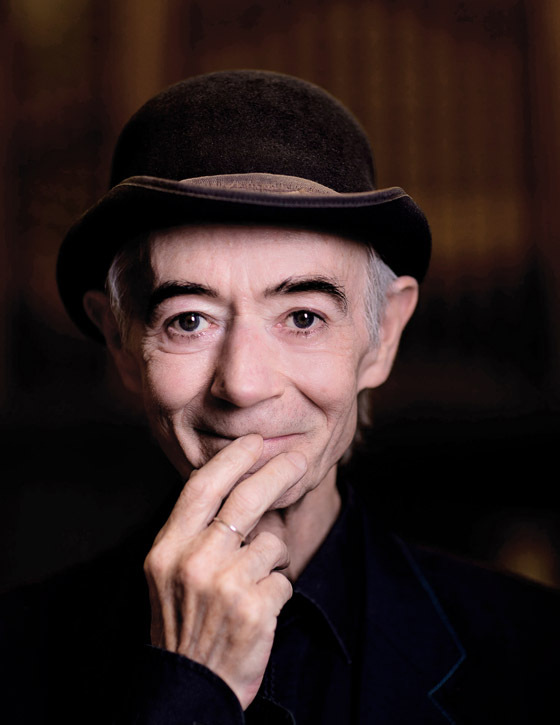 BP Fallon became their publicist. 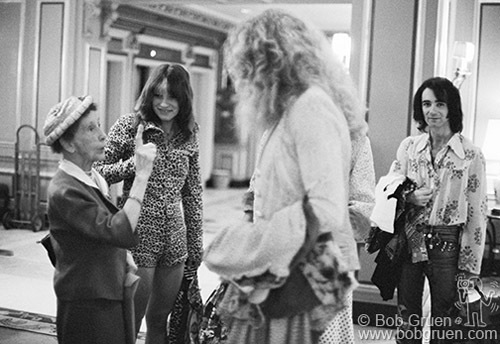 Bob Gruen first came into the Led Zeppelin picture when he photographed the band on tour in America in 1973. Led Zeppelin – never seen before photo! 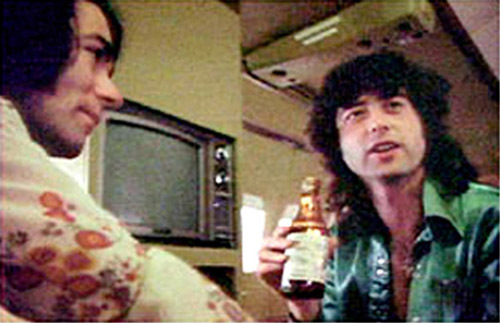 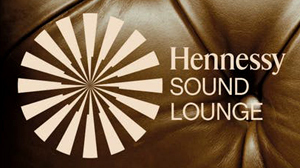 “It was Led Zeppelin on tour in 1973 and we were gathered in the lobby of The Drake Hotel in New York waiting for the limos to take us to the plane to fly us to Three Rivers Stadium in Pittsburgh. 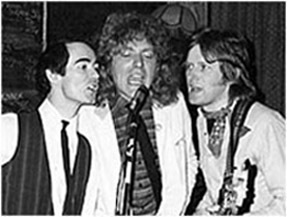 And this rich old dear who lived at The Drake was berating Robert and grabbing his hair – ‘Why d’you have to have your hair long like that? 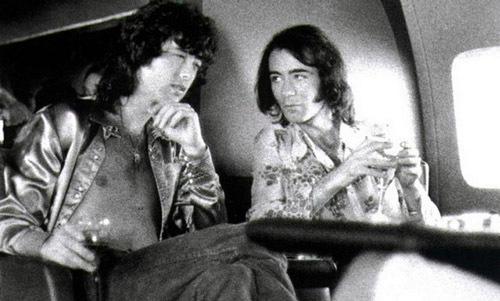 Why can’t you look like a real man?’ Robert was very sweet to her, all peace and love”. 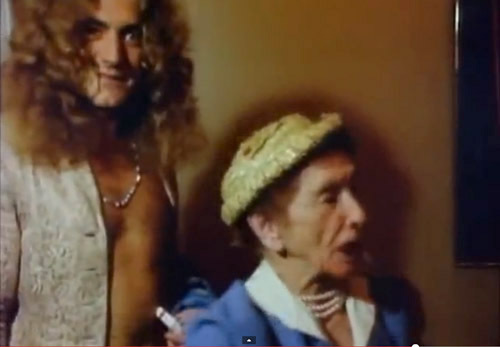 So for your added delectation we’re showing Zeppelin’s ‘Traveling Riverside Blues’ video which flashes on this Drake lobby scene – plus some freezeframes from the video that capture this Old Money New York Lady Vs Led Zeppelin scenario. 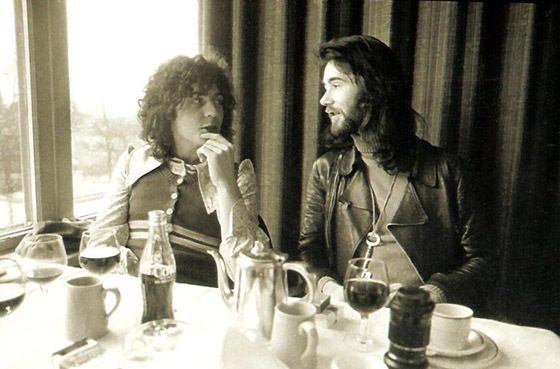 And yes, The Drake Hotel is where over $200,000 of Led Zeppelin’s money went missing a few days later – but that’s another story.